that have sadly passed away. Dhiva was 10 years old. Dhiva was rehomed and had an amazing life with her new family and she was much loved. Dhiva will be so sadly missed. 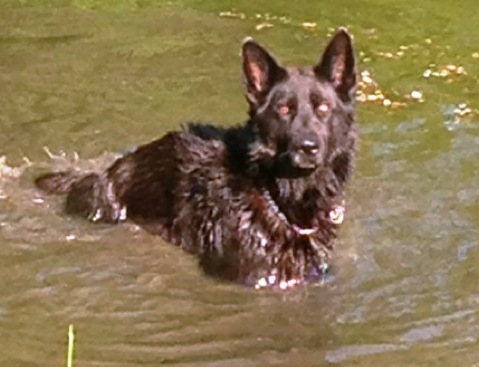 rehomed on retirement and lived with Leeann & James on the farm where Travis loved swimming in the lake and fighting tractor tyres. 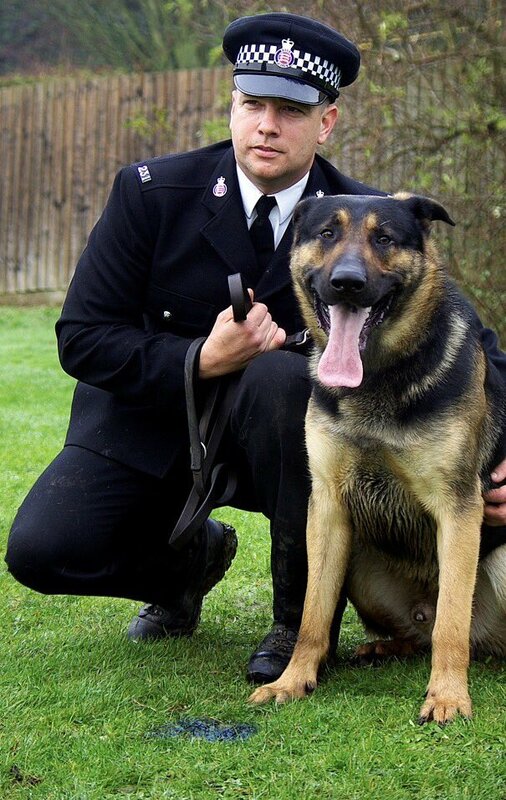 Travis was a fantastic Police Dog and a loving member of the family. 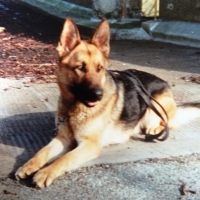 was a pro-active Drugs, Cash & Weapons Recovery Dog. Boo had some great finds and was also a TV star. 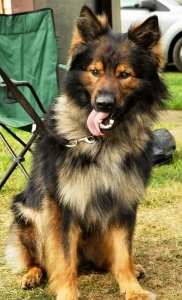 Boo remained with his handler Mark and family. in his retirement. 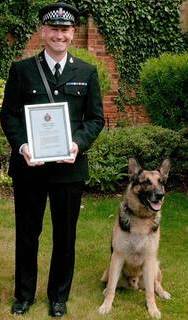 A fine police dog who was also a much loved member of the family. Served Dec 2004 to Sept 2012. Buster remained with Garry & Claire in retirement. Buster was a fine ambassador for ERPDF. baby son who became Louis' best pal. Served Mar 2011 to Dec 2015. 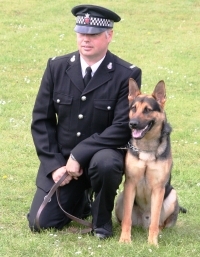 Kobi was first handled by PC Neil Yorke-Wade. 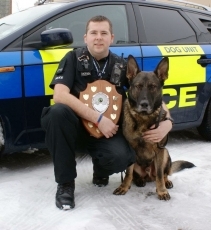 When Neil left the Dog Section Kobi was handled by PC Paul Arthey. 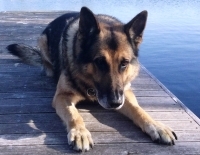 When Kobi retired he was welcomed back home to live with Neil and family. 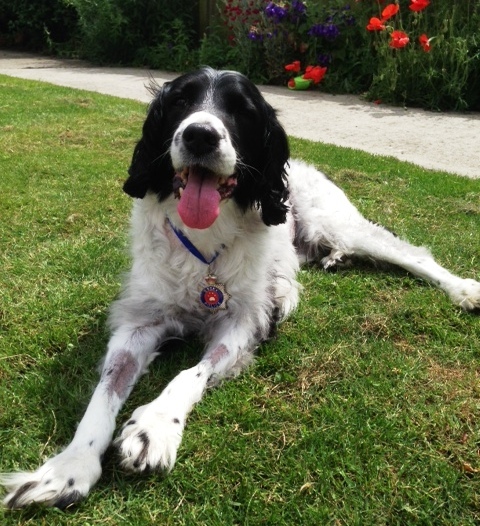 He was re-homed to Paul, Julie & family who loved him very much. Served Dec 2011 to 8 Sept 2017. Wilson remained with Tony & family. Served from 2011 to 2016. 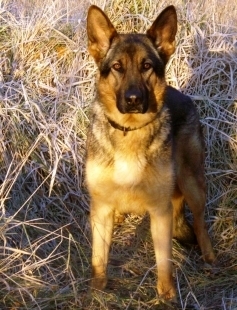 Kruger retired to live back home with his puppy walkers Lynne & Laurie. Blade was a General Purpose/Tactical Firearms. Blade retired to live with John. Served Jan 2009 to March 2014. 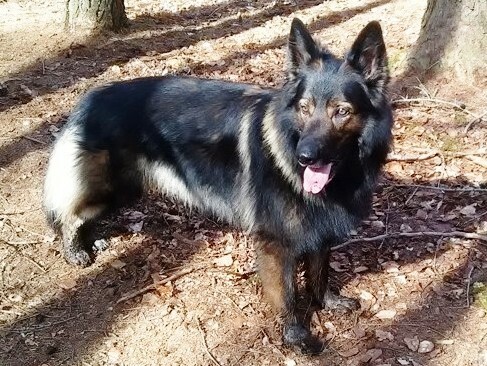 Mac retired to live with Mike's family Chris & Ally. Served from August 2007 to June 2015. First Litter: Kruga, Wilson, Rio, Studsy, Cesar & Remi in Essex with Isla in West Mercia. Second Litter: Turbo, Tyson Tex and Tia. 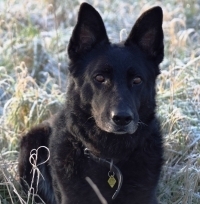 Xena retired to live with Dave & family. 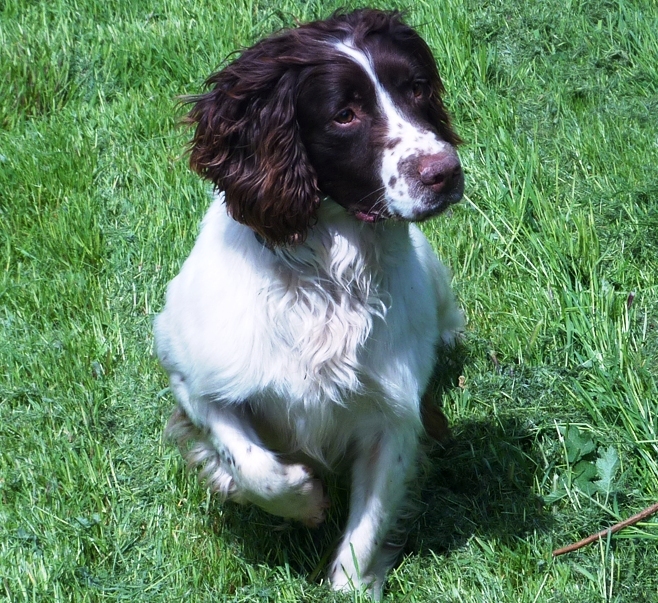 Drugs, Cash & Firearms Dog. Retired to live with Karen & Matt. Served April 2004 to Feb 2011. Served May 2005 to Sept 2012. 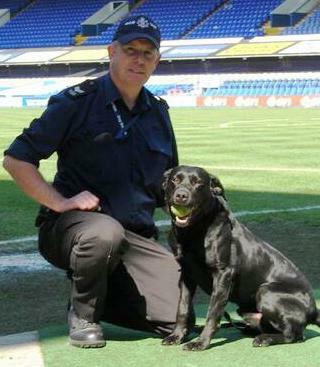 Drugs & Cash Search Dog. Fred & Jenny where Archie was much loved. 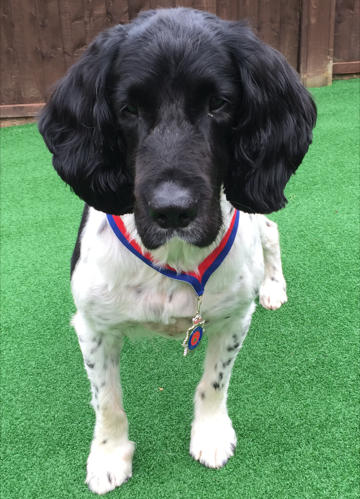 Archie was a fine ambassador for ERPDF. Served Dec 2003 to Feb 2012. Served Jan 2006 to Feb 2012. Quincy retired to live with Amanda & family. Quincy was a fine ambassador for ERPDF. Served Sept 2001 to Nov 2007. 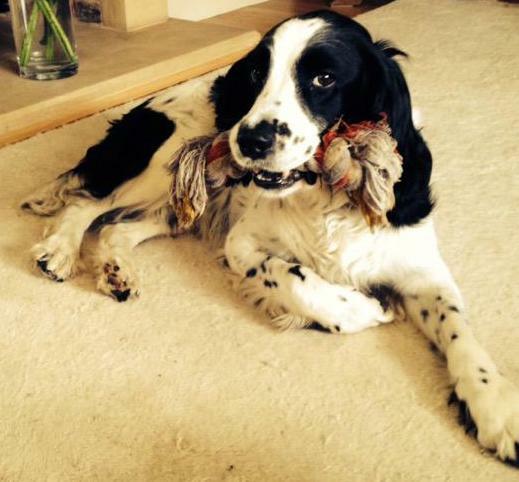 Casper retired to live with Ali & family. Even moving to Australia and returning to the UK with them. 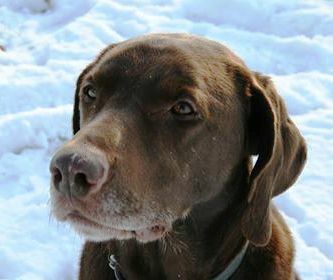 A much loved family dog. July 2005 to April 2014. 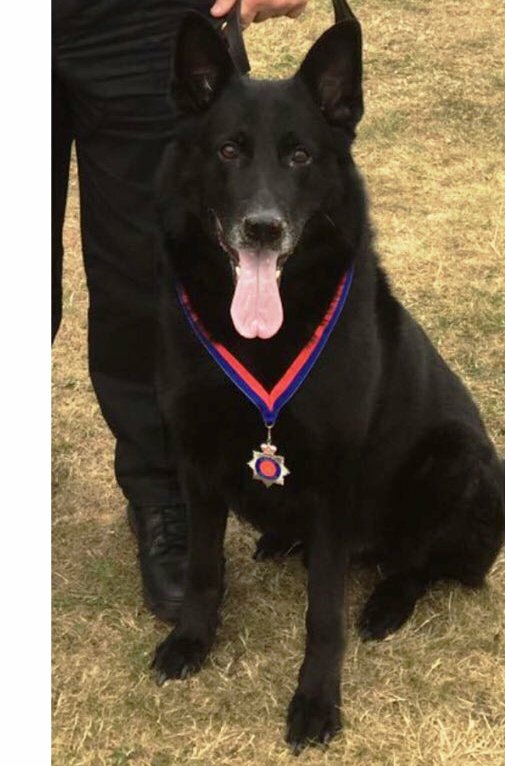 Reg was 10yrs on retirement. 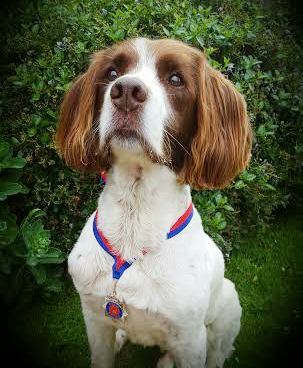 Reg was an Explosives Search Dog. He remained with his Dan and Linzi until his final goodbye. Reg was a fine ambassador for ERPDF. 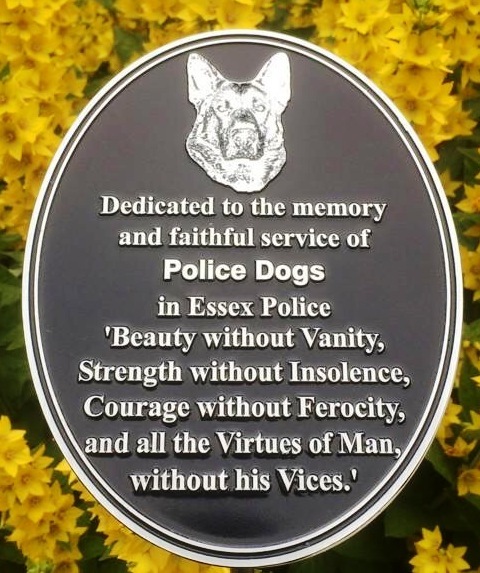 and an outstanding police career. 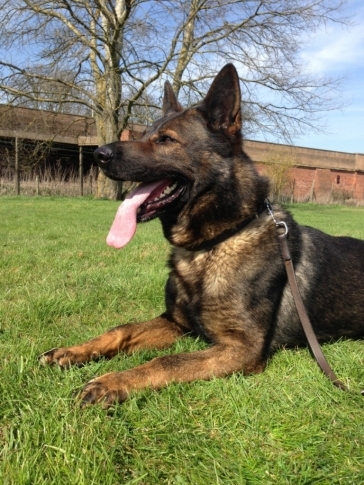 Kaiser retired to live with Tim & Emma. 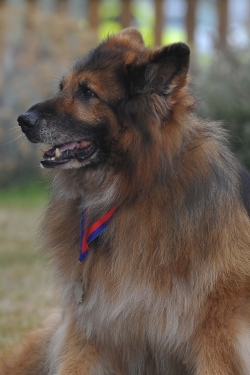 Kaiser was a fine ambassador for ERPDF. 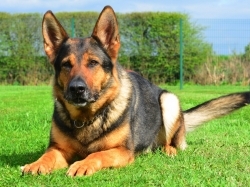 Served Sept 2005 to July 2011.
fund raising and starred in many of our promotional photos. 'Tazzy' will be greatly missed & always remembered. Monty was 4 yrs old. PC Andy Blunt and his family. 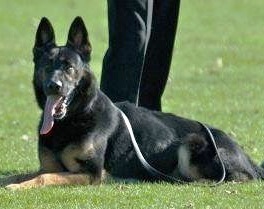 while playing ball with his handler. accident while training and sadly died. accident whilst responding to a call out.